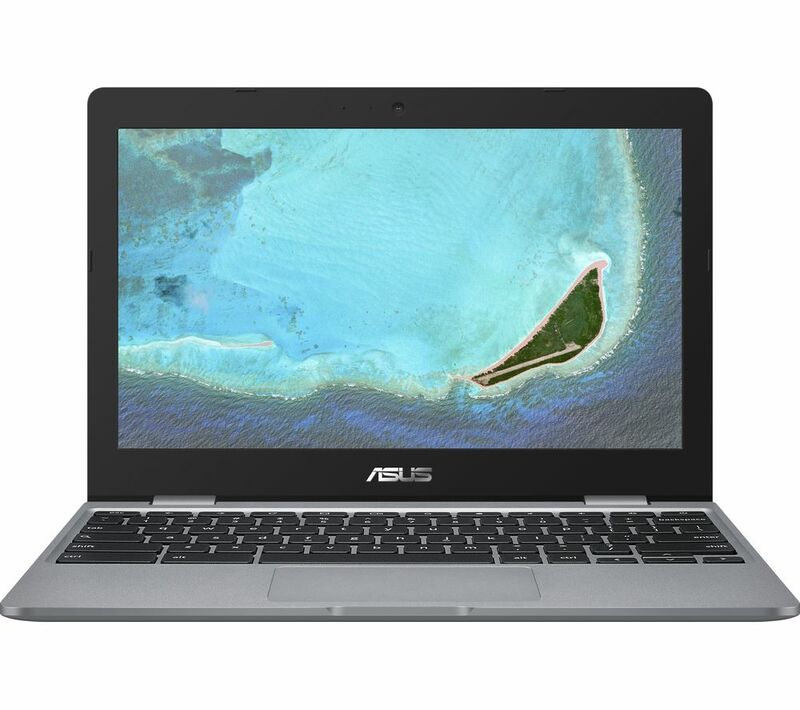 Whether you're updating your socials, sending off some emails or just doing some online shopping the ASUS C223NA 11.6" Intel® Celeron™ Chromebook is a great choice. It's got an Intel® Celeron™ processor so it can handle apps and games too, and with a built in webcam you can catch up with friends and family on video calls. 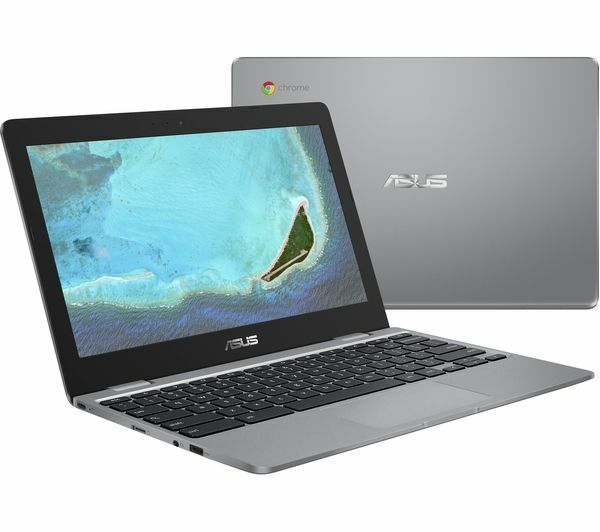 And because Chromebooks have built-in anti-virus, you'll never need to worry about your system slowing down, or annoying viruses affecting anything. Stream shows wherever you are without any annoying reflections spoiling your view thanks to the ASUS Chromebook‘s anti-glare screen. It's got great audio too, with twin stereo speakers making your entertainment sound loud and clear. 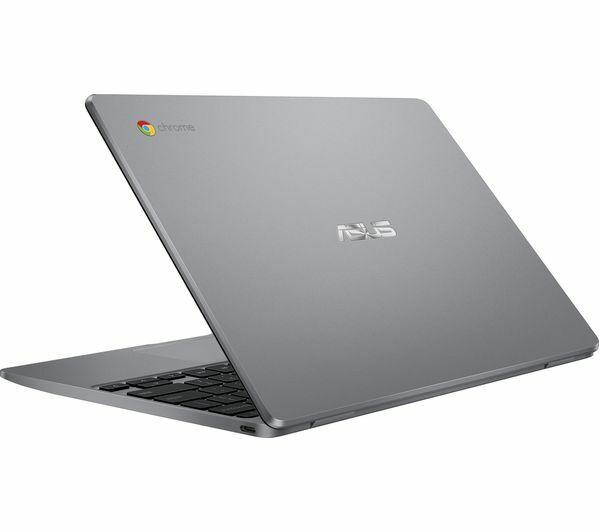 With a battery that lasts up to 10 hours, you can use your Chromebook for the whole day without having to worry about charging. It's really light too, weighing just 1 kg you'll barely notice it in your bag – it's the ultimate computing companion. Google based. Bought sd card for my music. 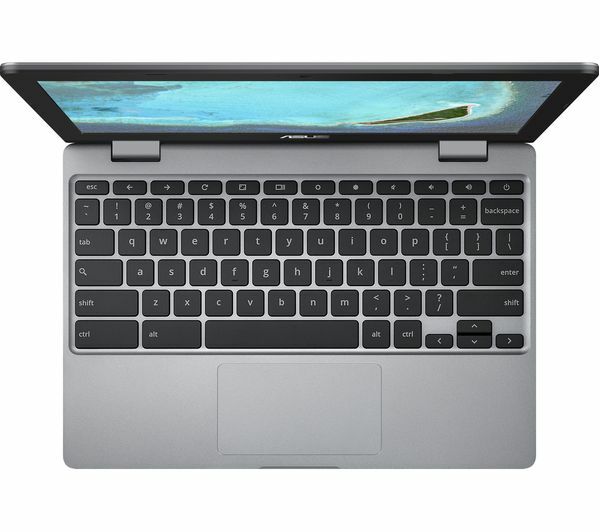 Chromebook cant play music direct from sd card, ony from internal memory, which is too small for my music. Googles answer is to upload music and use Google play. Internet is not always available that's why I bought sd card. Waste of time. Should have bought cheap little laptop.